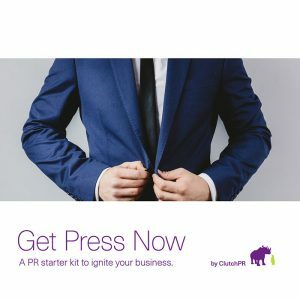 Don’t have the budget to hire a PR agency for your film/festival run? Desperate to get media coverage for your film and secure distribution? 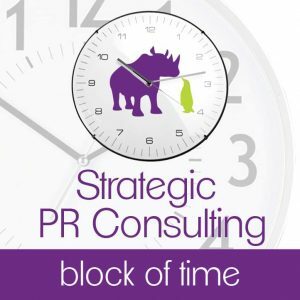 New to publicity and looking for the inside scoop? Our Film Festival Publicity course is packed with expert, actionable advice for film. 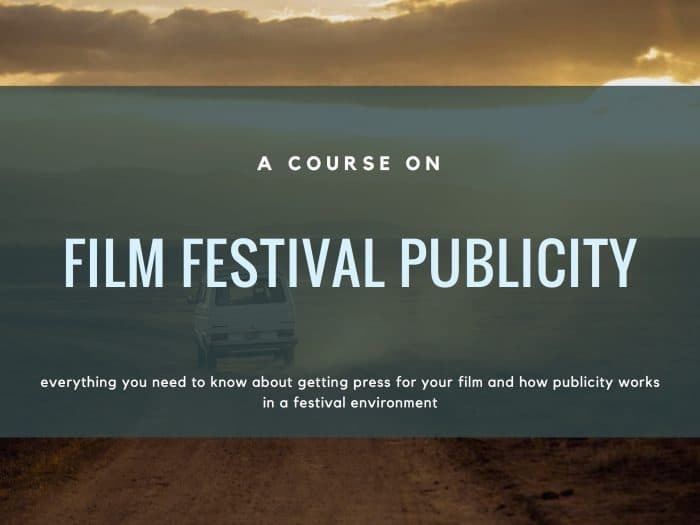 This handy guide has everything you need to get your film noticed and secure distribution.